Here at the International Foundation, we keep a close eye on benefits-related holidays (real or imagined). On April 1st and 3rd, we encourage our employees to contribute to their 401(k) and 403(b) plans. On April 15th we remind them of Section 415 limits that restrict the amount that retirement plans can provide on a tax-deductible basis. On May 4th, we celebrate the benefits/Star Wars geeks in our lives. Next on the calendar—National 529 day on May 29! National 529 College Savings Plan Day serves to raise awareness to the benefits of 529 plans. With college tuition at an all-time high, any money saved before embarking on that higher education journey is a celebration-worthy feat. A 529 Plan is a state-administered tuition program established under IRC section 529. Developed by state legislatures to encourage savings for postsecondary education, there are two specific types of 529 plans: savings plans and pre-paid tuition plans. Both allow tax-free earnings on investments for a child’s education. The plans differ from state to state in the flexibility and degree of risk they impose on participants. 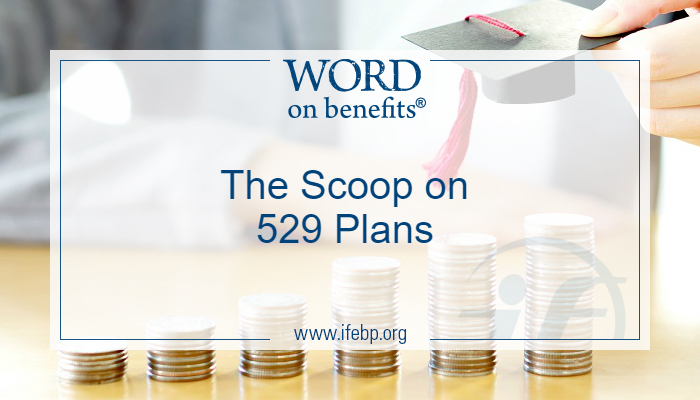 According to forthcoming International Foundation data, 15% of responding organizations offer a 529 plan. What are plans doing about it? More than one in three (33.7%) organizations offer educational assistance programs that partially or fully reimburse an employee for education and training expenses. One in nine (11.6%) respondents offer scholarships or paid tuition for employee’s children. Less than 4% of respondents offer student loan repayment programs to their workers. Those who offer education address topics such as saving for education (20.7%) and student loan debt (12.5%). One in six responding organizations target their education initiatives to specific life events. Of those that do, 61.7% address funding an education for themselves, a spouse, or a child. 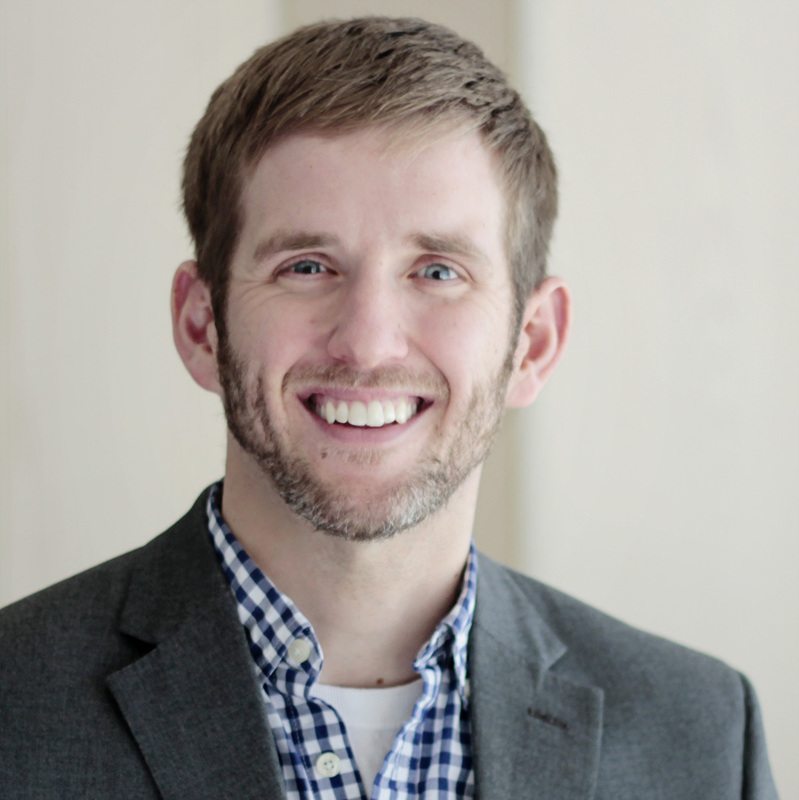 What is your organization doing to combat the rising costs of higher education? Share in the comments below.